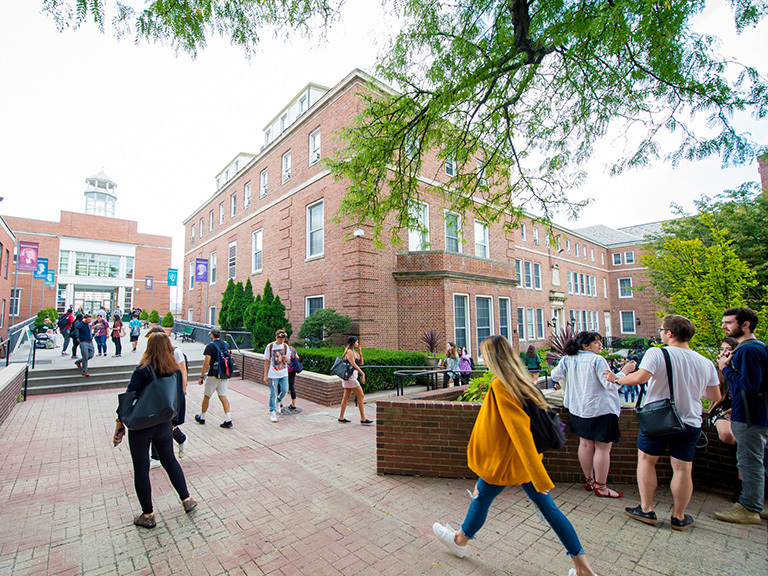 On Tuesday, April 19 at 6 p.m., founder of Law@theMargins and an expert on labor and employment, Chaumtoli Huq, J.D., will deliver the annual Women and Gender Studies (WAGS) lecture titled “Bangladeshi Women Organize for Social Change.” The event will take place on campus in Hayden Hall, room 100. 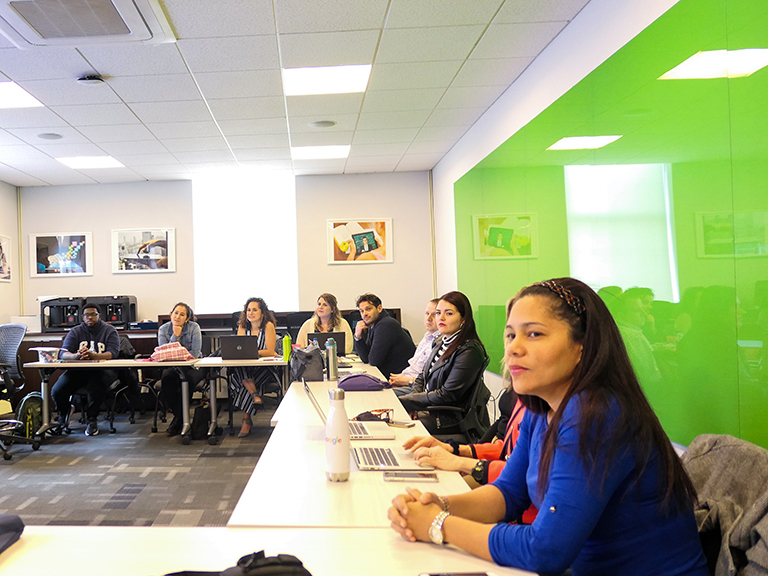 During the lecture, Huq will focus on the Bangladeshi community, one of the fastest growing immigrant populations in New York and in particular, the role women are playing in leadership in the workforce and community. The same is true in Bangladesh with female garment workers advocating for improved labor conditions. Huq will touch on how to foster their role in the social change field. Through visual presentation from “‪Sramik Awaaz: Workers Voices,” Huq’s documentary with filmmaker Mohammad Romel, she will share the words of some of the organizers on the front lines of change. Huq, an adjunct clinical professor of law at Brooklyn Law School, also specializes in immigrant workers and human rights and serves as editor of Law@theMargins. 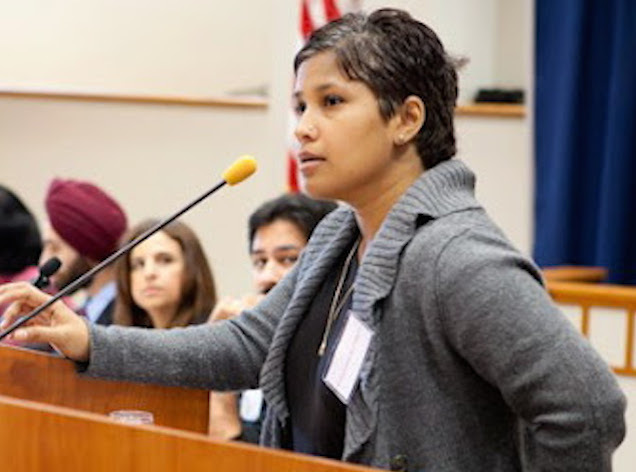 She has spent more than 10 years dedicated to public interest serving as director of the first South Asian Workers’ Rights Project in the country at the Asian American Legal Defense and Education Fund and as the first staff attorney to the New York Taxi Workers Alliance. The event is open to the public, and will take place from 6-8 p.m. For more information, please contact Roksana Badruddoja, Ph.D., assistant professor of sociology and coordinator of WAGS, at roksana.badruddoja@manhattan.edu or (718) 862-7406.